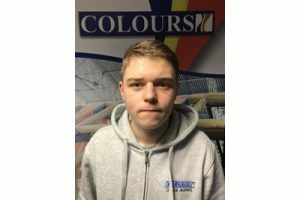 Luke Murphy has been a part of our team for 5 years now, He started as a painter and decorator working on local authority projects. After 2 years working he was given the opportunity to run his first job, from there he worked his way up proving he was had what it takes to manage. In November 2016 he took and passed his citb SMSTS exam and In November 2017 he was promoted to Site Manager.